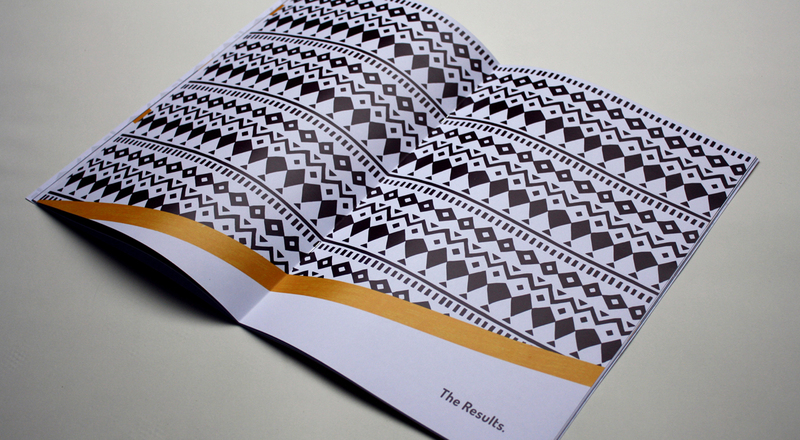 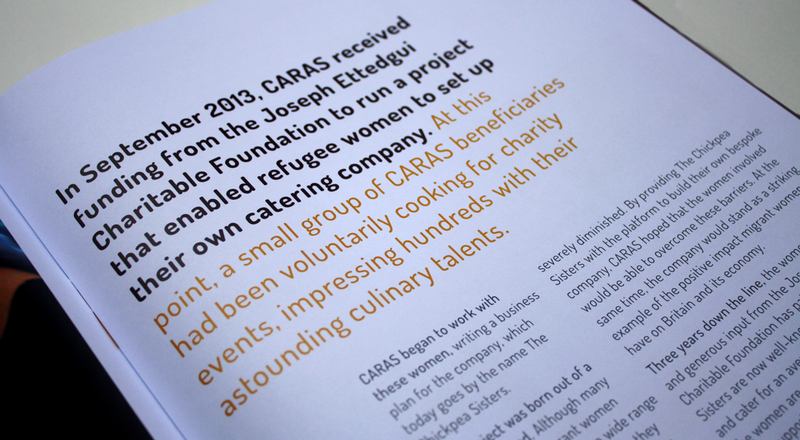 The Chickpea Sisters needed an annual report to show the social, emotional and financial successes of their new catering business. 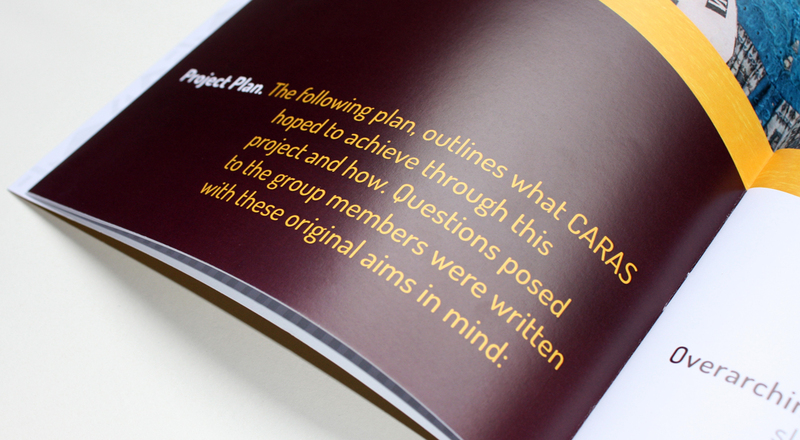 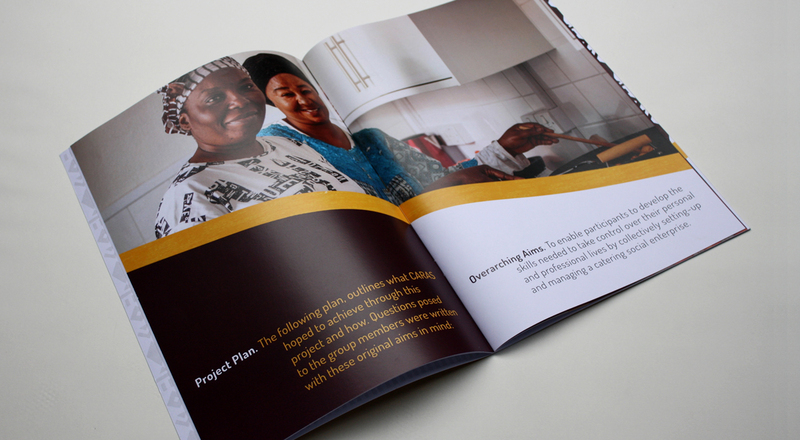 We helped to restructure the information, designed the page layouts and worked with the printer to produce this informative book. 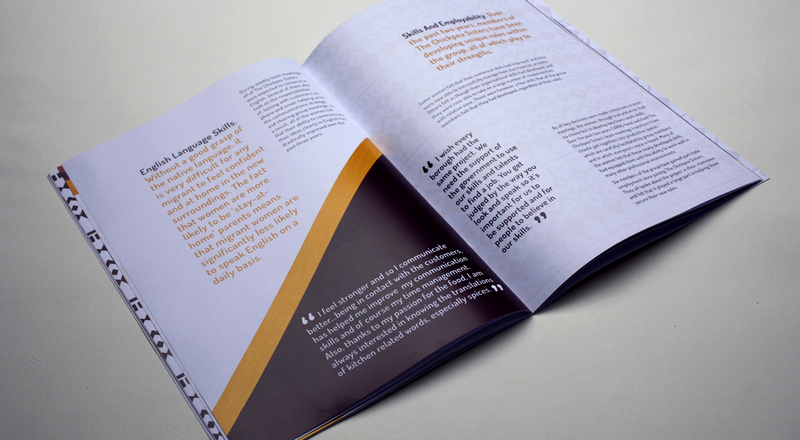 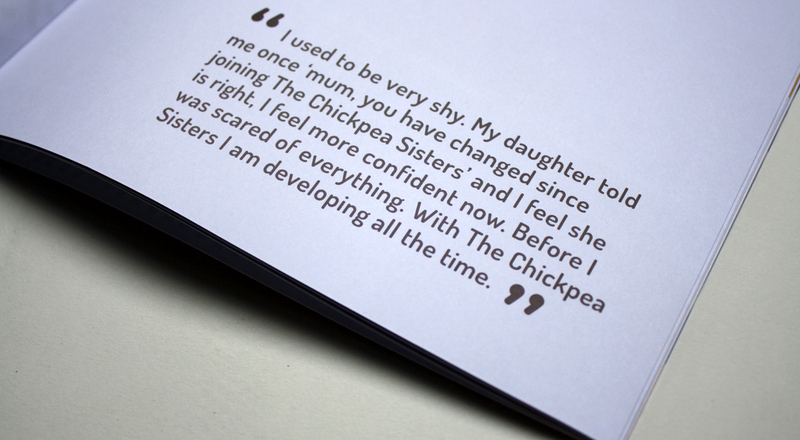 The book is on-brand with The Chickpea Sisters website which we have almost finished, and will launch early in 2016!